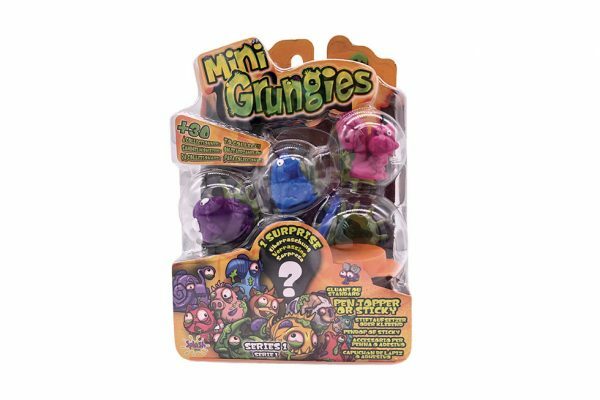 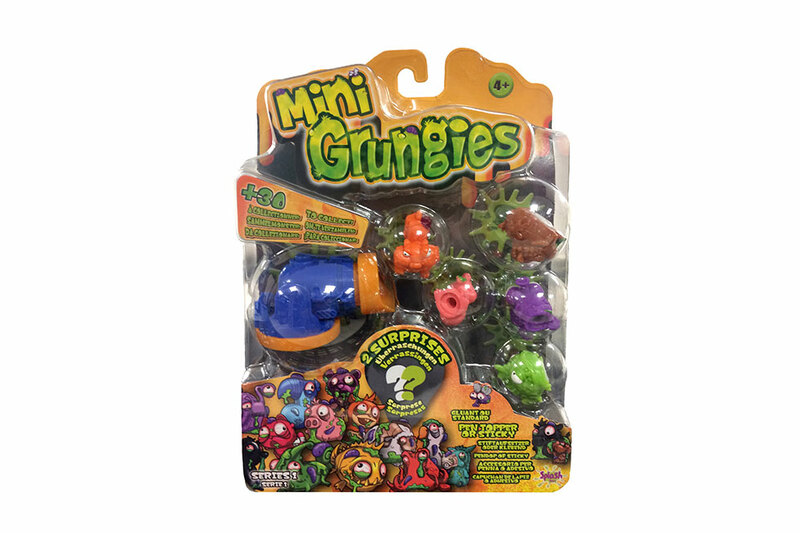 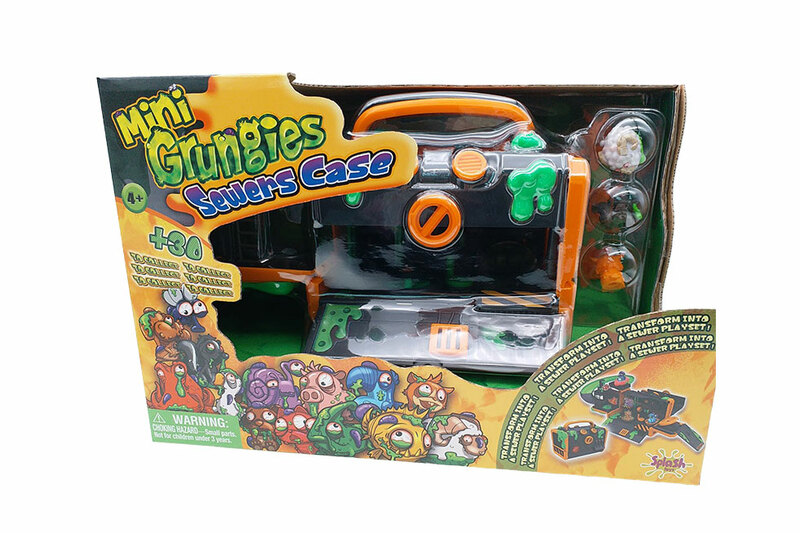 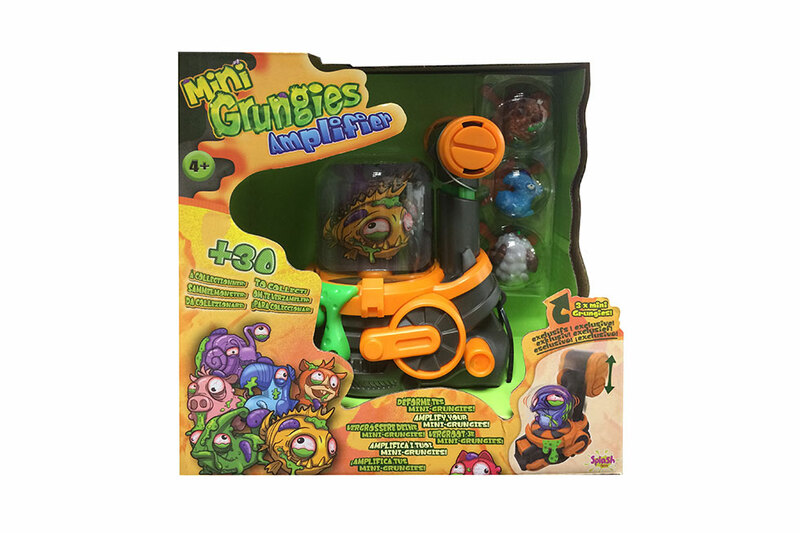 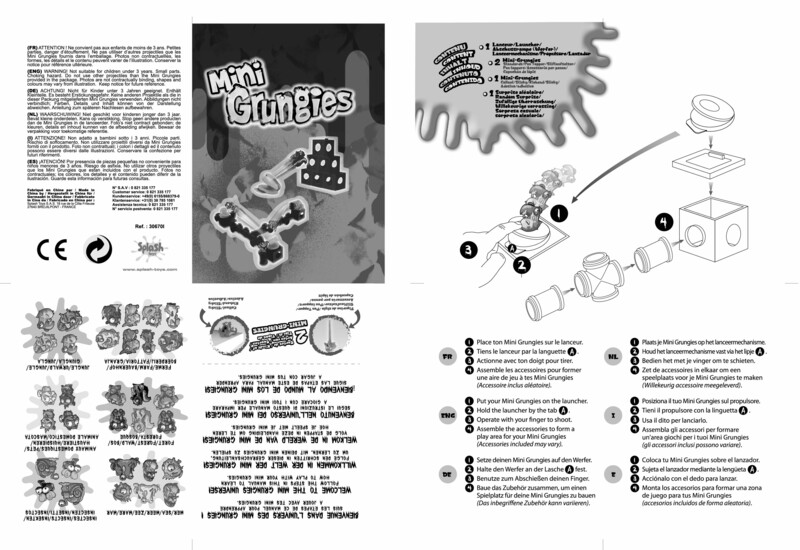 Still ugly, still disgusting, but much smaller to fit in your pocket, the Mini Grungies are here! 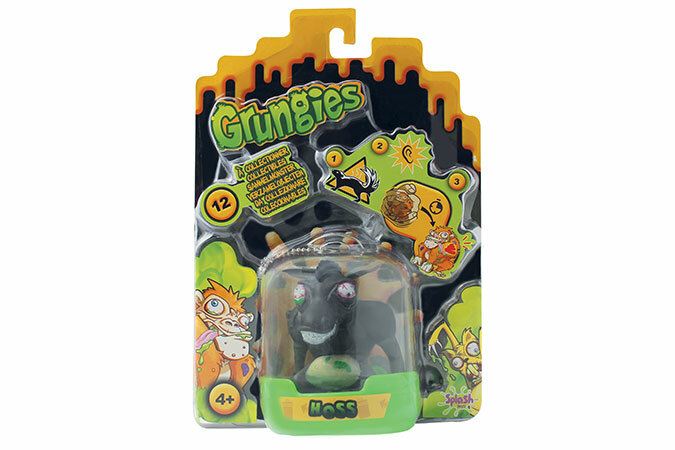 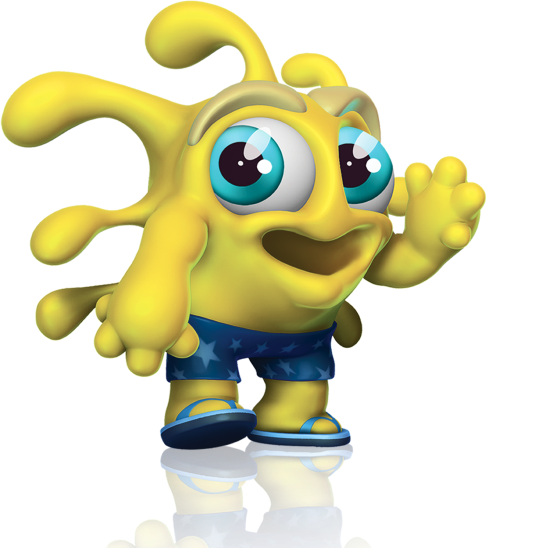 Launch the Grungies to the window and wall and let see him stick and slide down ! 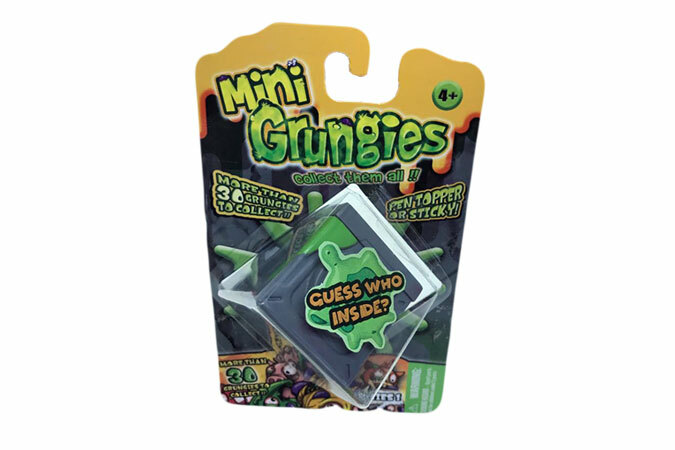 Sticky or hard, collect them all. Also included, mystery accessories to create your own play zone for the Grungies!